Very Good. Trade paperback (US). Glued binding. 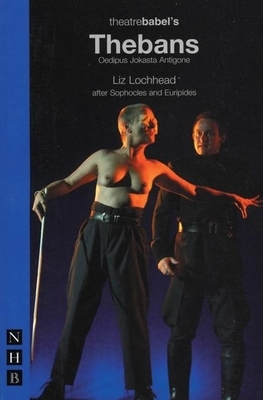 96 p. The ancient stories of the Kingdom of Thebes, with a Scottish inflection: of Oedipus the King, abandoned as a baby, who inadvertently kills his father and marries his mother, and of Antigone, who dies rather than obey Oedipus' successor, King Creon, and leaves her brother's corpse unburied.